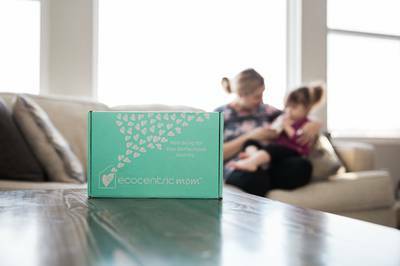 Enter your email address below to receive a notification when Ecocentric Mom starts accepting new sign-ups! 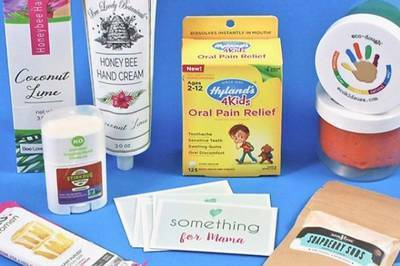 Enter your email address below to receive a notification when Ecocentric Mom is accepting new sign-ups again. We'll ship your first box within 3 business days. Your subscription will renew on the 10th of the following month and renewal orders ship around the 20th of that month. 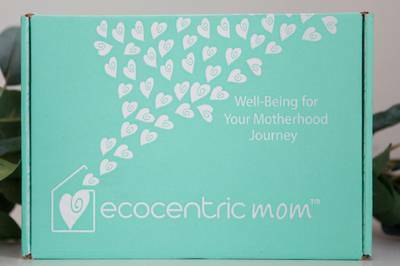 Ecocentric Mom is a subscription for the modern, mindful mama. 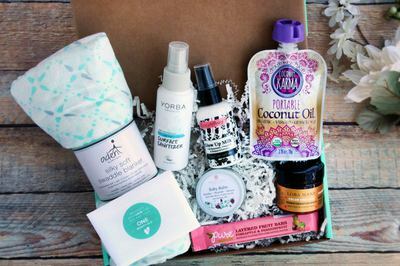 Monthly box items are carefully curated to contain only natural & organic products & are perfectly matched to your stage of motherhood. 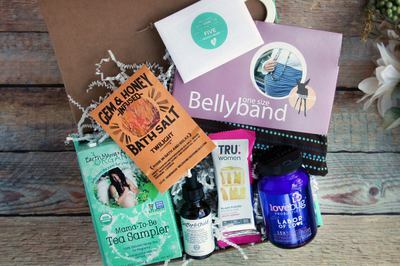 Expect to receive 5-6 deluxe size products & accessories each month: 2-3 for mom (beauty & wellness) and 2-3 for the bump or baby. The perfect bundle! $45+ value in each box - Guaranteed!